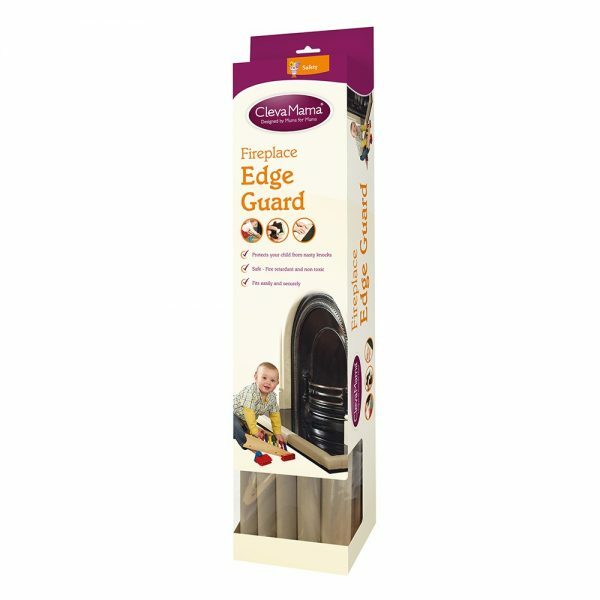 ClevaMama Fireplace Edge Guard is a soft cushion foam that protects your child from sharp edges and corners. Simply trim to size. 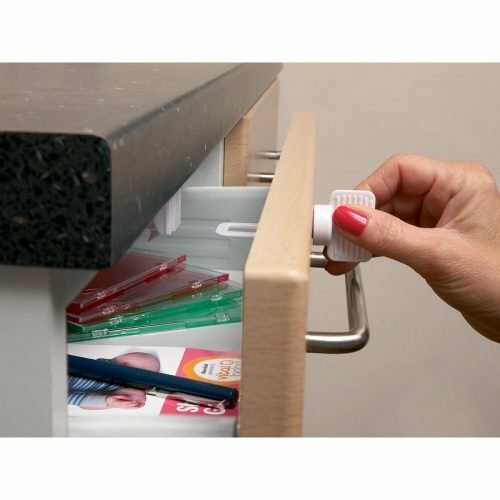 the product is reusable & simple to assemble, it is fire retardant, non-toxic, BPA and phthalates free. 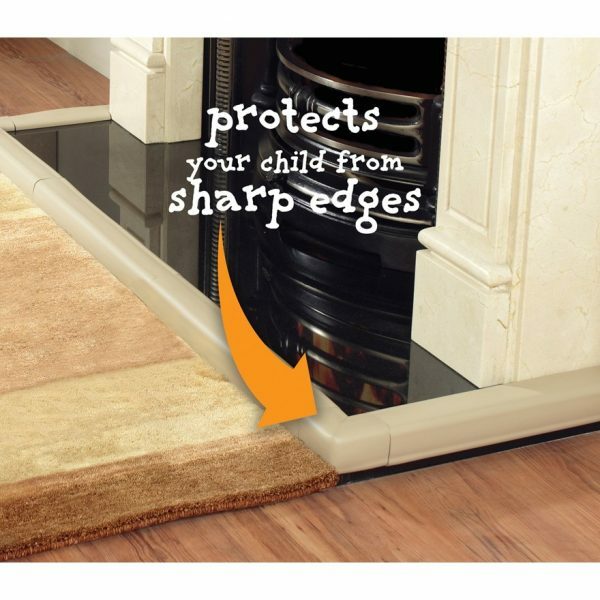 The ClevaMama® Fireplace Edge Guard will help to protect your child from the impact of a fall or knock against any sharp edges or corners. 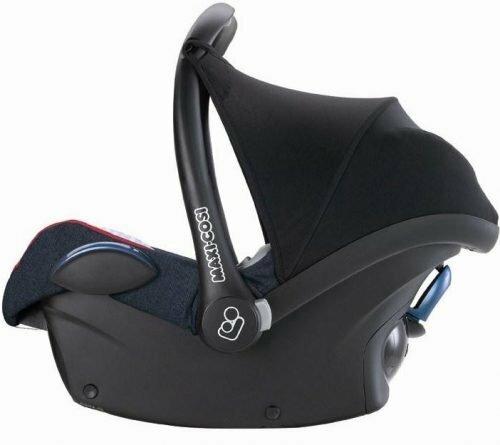 The cushiony guard absorbs the force of the collision to help prevent serious injury. 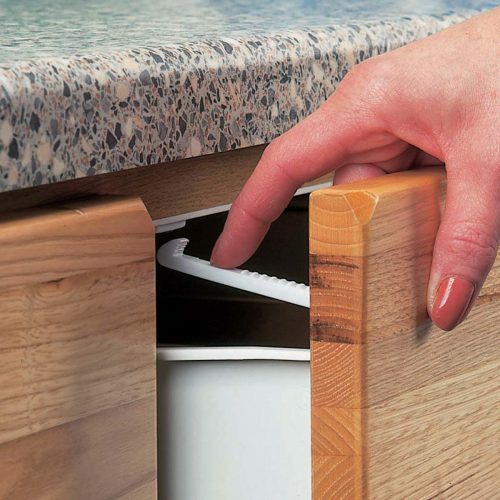 Double-sided tape keeps the Fireplace Edge Guard securely in place and removes quickly and easily when it is no longer needed. 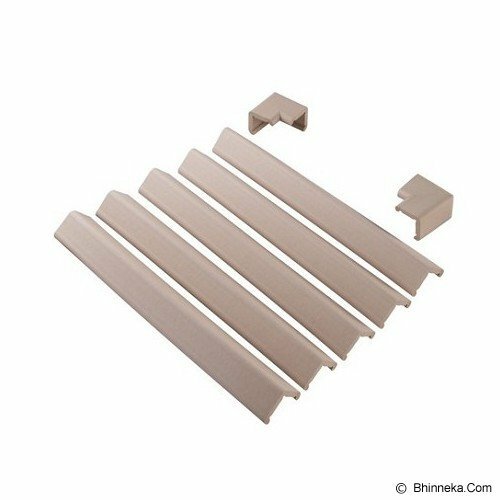 This package contains five 18” sections (7.5 feet total / 3 mtrs) and two corner pieces that will accommodate most fireplaces. 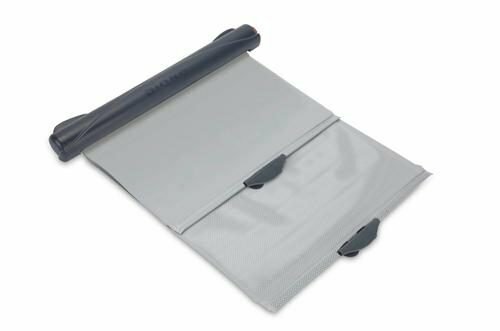 Simply trim pieces to the desired length.